2012 and 2013 were both great years, and reviews of 2014 look just as good. This wine is from the Southern Rhone Valley's famous Chateaneuf du Pape region and is made of 100% Roussanne. 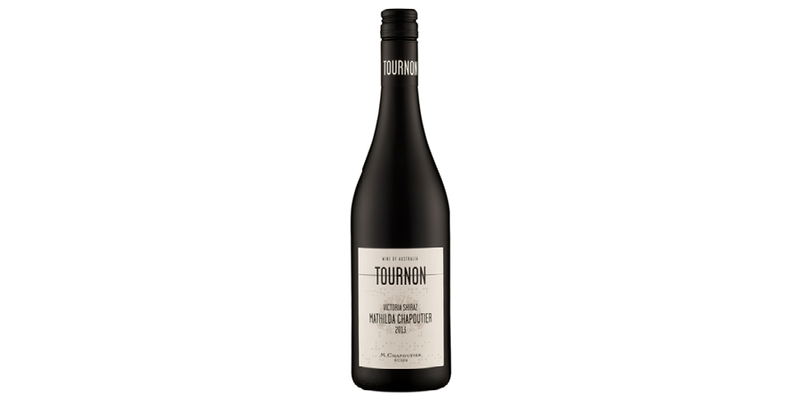 You can expect to find nectarine, pear, a touch of almond cream, warm baking spices, and flinty minerality in this rich and round, bright wine. This wine may not be available, but connect with Winelala and we can find similar styles.